0 Comments Published by Cedric Benetti on Tuesday, July 13, 2010 at 7/13/2010 01:28:00 PM. One of the main exhibition events of the cultural 'rentrée' in Paris will certainly be the show in honor of 85-year-old star-designer Andrée Putman, hosted by the Paris Hotel de Ville. 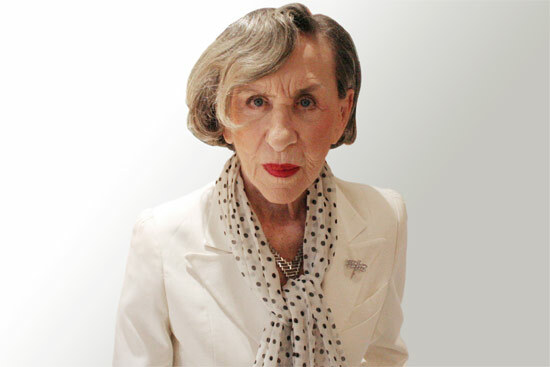 The legendary designer will be honored with reconstructed interiors of her projects, re-editions of her iconic furniture pieces and a grand display of her most famous creations.